On February 10-21st this year, Japanese-Australian photographer and writer Mayu Kanamori tells her story of exploring Australia’s past through the lost photographs of Yasukichi Murakami. Murakami was a Japanese photographer, entrepreneur and inventor in pre-war Darwin and Broome. 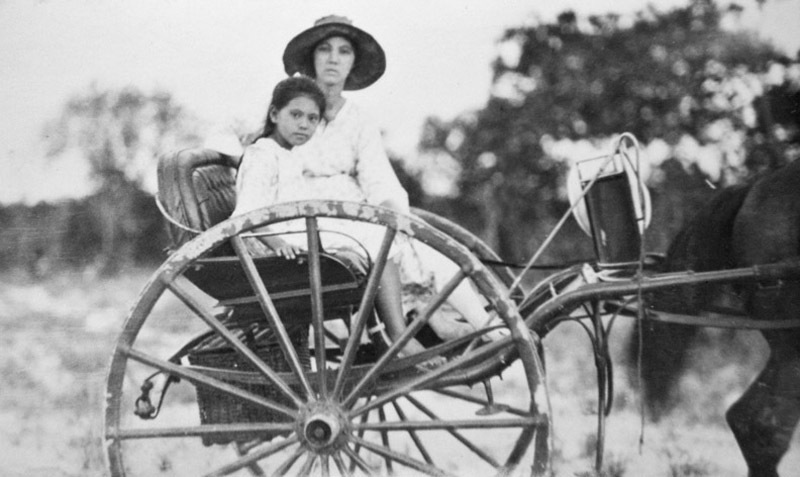 Many of his stunning photographs were lost when he was interned during the war. Showing at Sydney’s Griffin Theatre after sold out performances in Darwin, Broome and Adelaide, ‘Yasukichi Murakami –Through a Distant Lens’ merges Murakami’s and Mayu’s photos with music, performance and video, bringing to life the interplay of their stories. Mayu has kindly agreed to be interviewed to share her perspective on Australia’s Japanese history and how it connects with the present day. To start with, I asked who was Yasukichi Murakami, and why is it important to tell his story? Mayu: Most people don’t know much about the Japanese history in Australia before WWII. It is as if the violence of war wiped out all memory of Japanese who were here before and contributed during time of peace. The story of the Japanese in Australia did not begin with war – yet that is as far as people seem to remember. 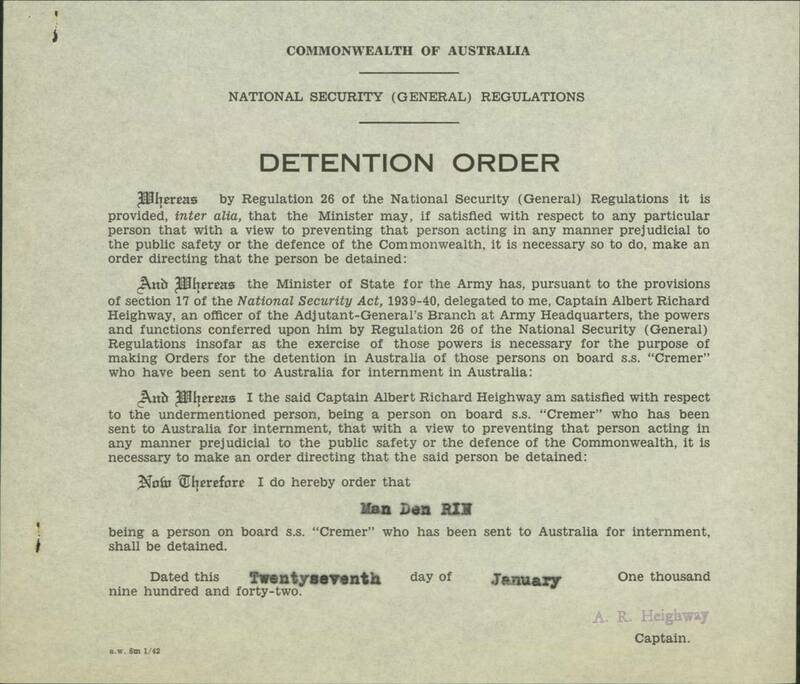 On this day in 1941, Australian authorities arrived at the homes, business and schools of Japanese residents bearing arrest warrants. Even third generation Japanese Australians had to be registered as aliens under the Acts of the time, so the names and addresses of every person were known in advance, and the arrest warrants had been issued months previously, awaiting the outbreak of war for their date and signature.